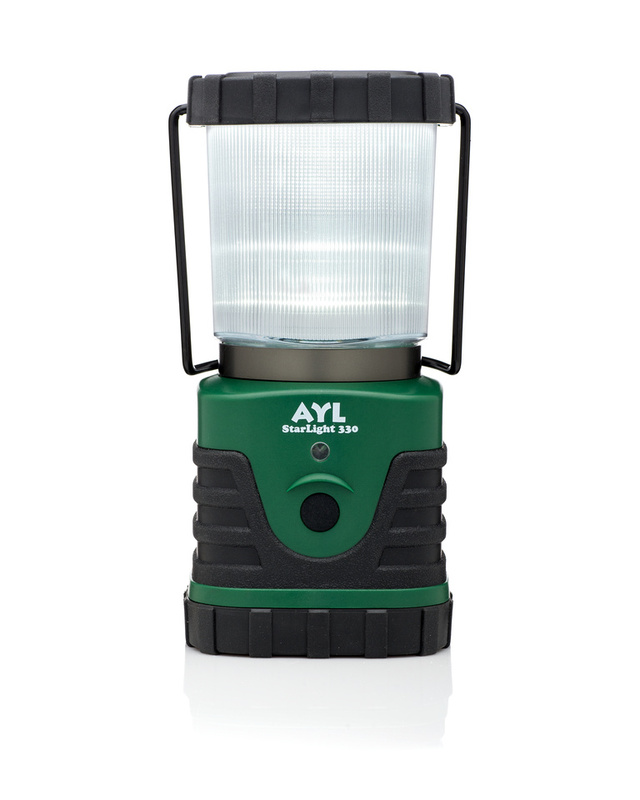 I can just picture this lantern at my campsite this summer - because it gets really dark and I can picture how awesome this will be. It is so lightweight it will even come in real handy for those trips up to the bathroom. This lantern is very bright and I am pleasantly surprised at how bright it was. There are 3 different settings - low, high and flashing mode. Even at the low setting it is bright, which is great. High is very bright and the flashing mode reminds me of a strobe light. Which I think could come in handy in an emergency - like if you had this in your car you could use it if you break down. 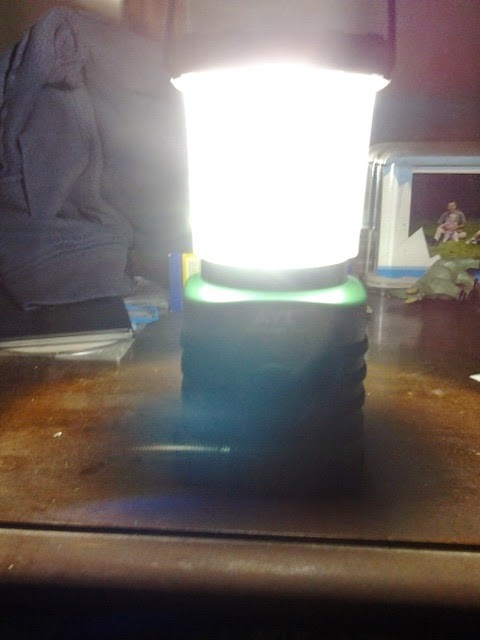 Since, unfortunately camping is still months away, I tested out the lantern at home. This actually came in handy in my kitchen. I don't have very good lighting in there. And when my daughter and I made a pretty complicated cake the other night we used this lantern to see better. I would recommend this lantern to you. It is great for indoor and outdoor use. And would also be great if you end up having a power outage too. Disclosure: I received product(s) for free from company, for review only. All opinions are my own.